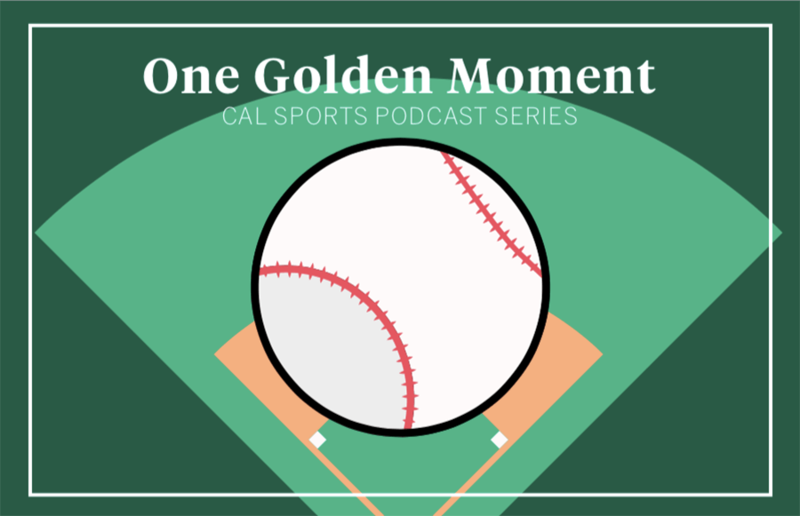 In episode four of the 2019 Cal baseball series, Lucy, Joey and Justice talk Cal taking two of three games against Arizona and the team’s tantalizing series matchup against No. 1 UCLA. In episode two of the 2019 Cal baseball series, Justice goes peak #DelusionalHours and talks some of Cal’s hot hitters. In episode nineteen of the 2018-2019 Cal men’s basketball series, Rory and Justice discuss the hiring of new head coach Mark Fox, initial thoughts and expectations and what to make of the very quick hiring process. In episode thirteen of the 2018-2019 Cal men’s basketball series, Justice goes solo-dolo as Rory and Surina take the weekend off for “load management.” Justice talks Cal’s losses to Arizona and Arizona State and what could be in store for Matt Bradley. In episode twelve of the 2018-2019 Cal men’s basketball series, Rory and Justice talk Cal’s losses to UCLA and USC and provide an update on the probability of a winless record in conference. In episode eleven of the 2018-2019 Cal men’s basketball series, Rory, Surina and Justice discuss an action-packed two weeks of play, how conference win might finally be around the corner and the re-emergence of Connor Vanover. In episode nine of the 2018-2019 Cal men’s basketball series, Rory and Justice answer questions asked by The Daily Californian’s sports staff and address the latest news surrounding Wyking Jones.